Measures in both inches and centimeters. 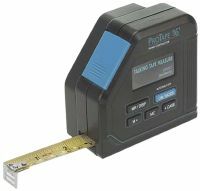 Tactile lines and Braille numbers make measurements clear and easy to perform. Inches on one side; centimeters on the other. Measures about 12 in by 1-1/2 in. Package Weight: about 1.2 ounces. Here's a handy little tool! 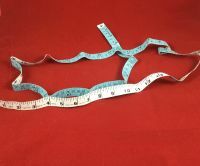 On this twelve-inch hard-plastic ruler, easy-to-use tactile lines separate each inch, and shorter lines of varying lengths can in fact be used to pinpoint measurements to the nearest eighth of an inch. In addition, Braille numbers are found at every one-inch increment. Finally, on the other side of the ruler and separated by an engraved line are markings and Braille numbers in centimeters for our Canadian and European customers. 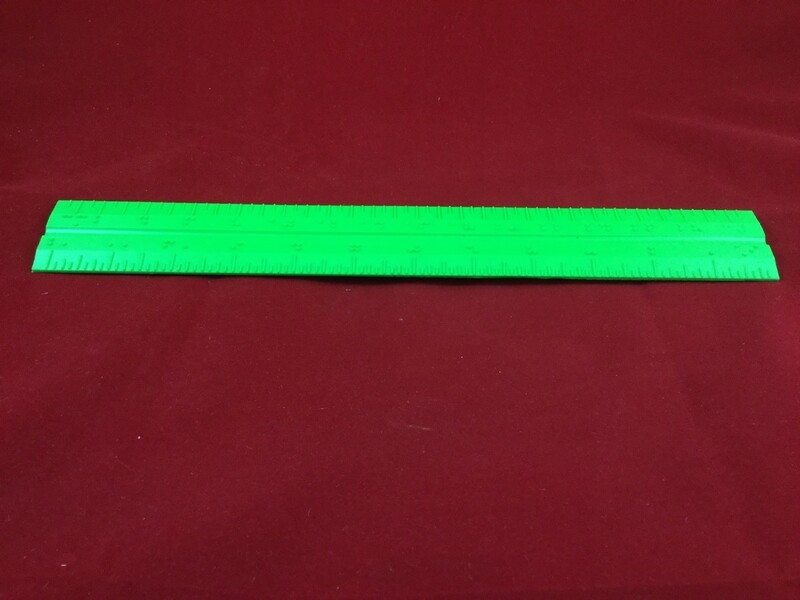 Trust us on this one: it'll be difficult to measure all the unique uses you'll find for this attractive, durable ruler - even once you're holding it in your hands!